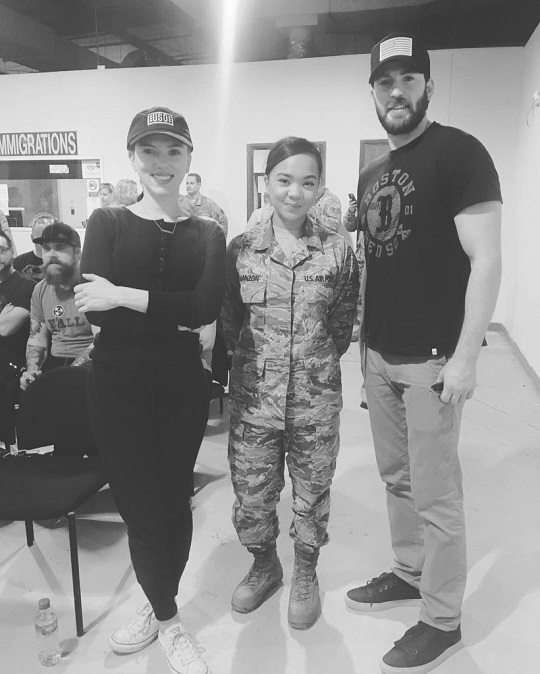 While they may portray Captain America and Black Widow in the Marvel Cinematic Universe, actors Chris Evans and Scarlett Johansson got to meet a number of real life super heroes as part of a USO tour yesterday. 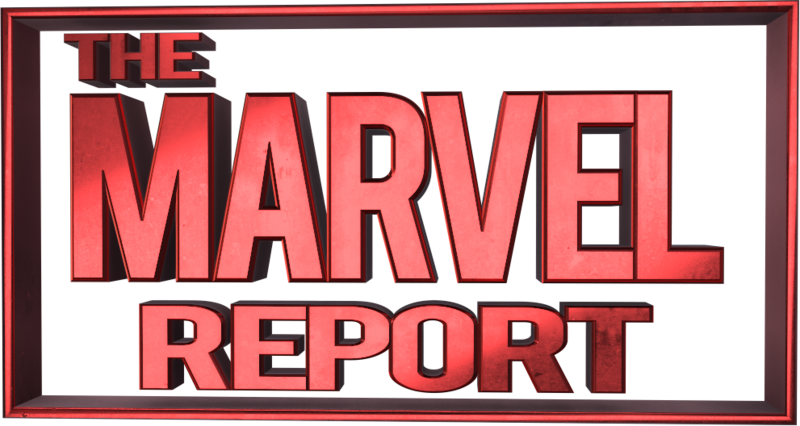 Along with Ray Allen, Craig Campbell, Maya DiRado and Jim Karol the two on screen Marvel heroes visited US troops in Turkey, Qatar and Afghanistan. The pair spent time meeting with the troops, talking and taking photos. 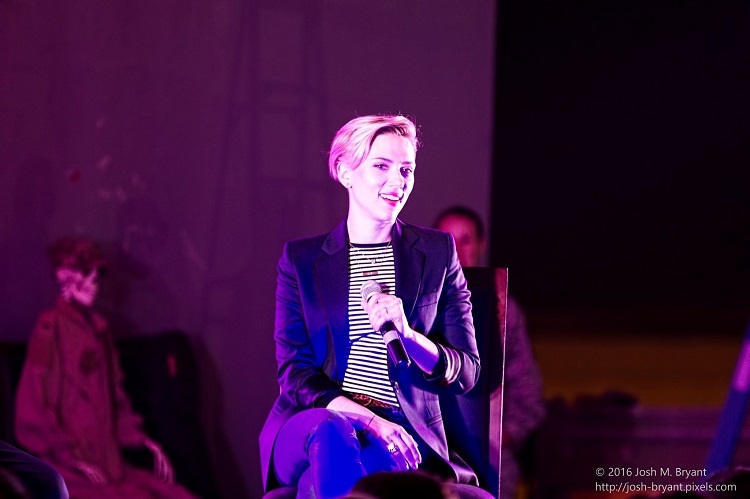 They also took part in a Q&A in which Johansson talked what it means to her to meet some of the young servicemen and servicewomen stationed abroad. 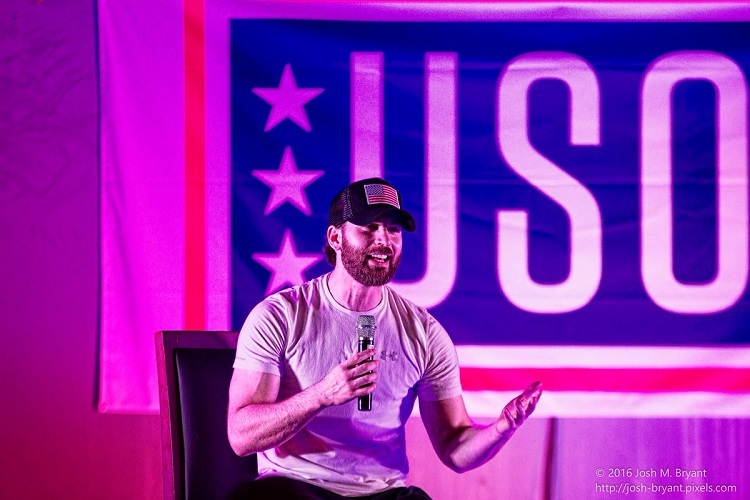 While this was Johansson’s second USO tour, it was Evans’ first (not counting his bond raising tour in Captain America: The First Avenger in which he knocked out Adolf Hilter more than 200 times). 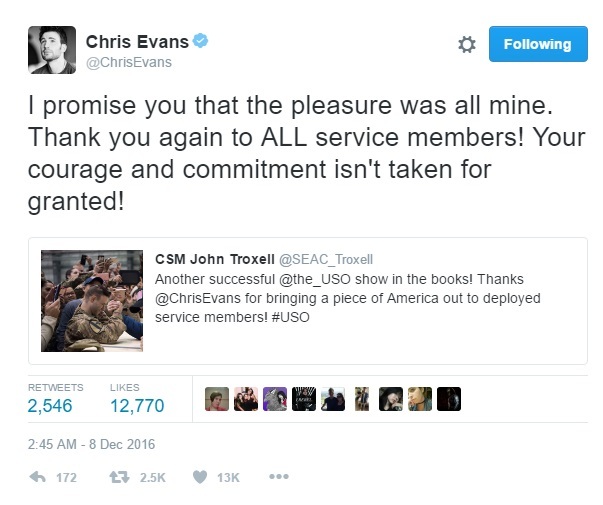 He was quite humbled meeting so many of the troops. A number of photos made their way online through various social media accounts. The fans were thrilled to meet all of their guests but clearly the feeling was mutual. YouTuber member Congo posted a video to his YouTube page that captures the 20 minute Q&A with Johansson and Evans. 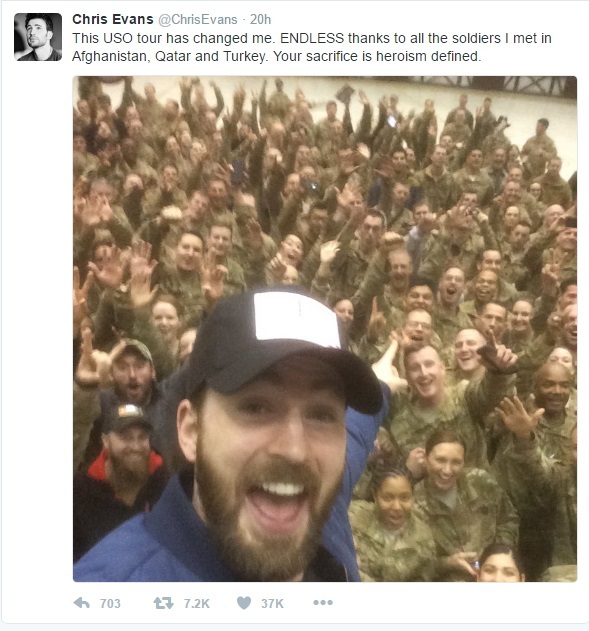 While Johansson does not have a Twitter account, Evans later took to Twitter to again give thanks to the troops that he was able to visit during his tour.